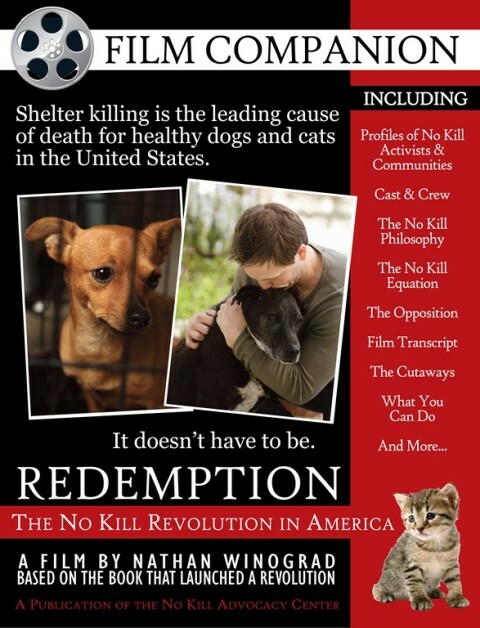 The companion book to the film contains information about the activists and communities highlighted in the movie, the cast and crew, the No Kill philosophy, the film’s transcript, what you can do, and much more. 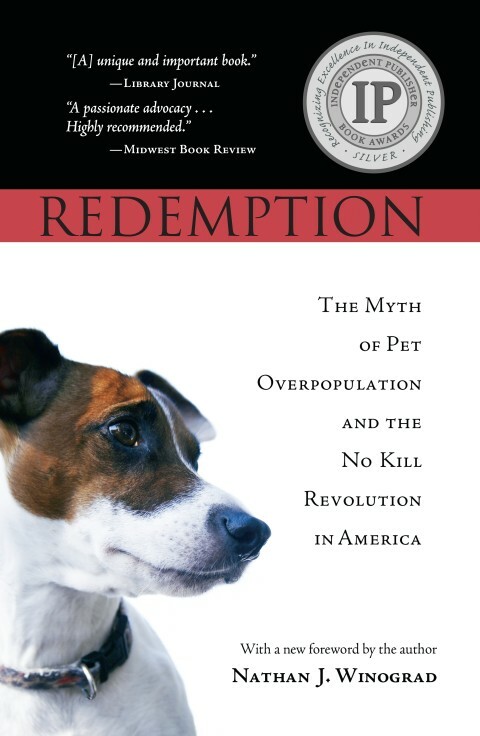 It is available for free download by clicking here. 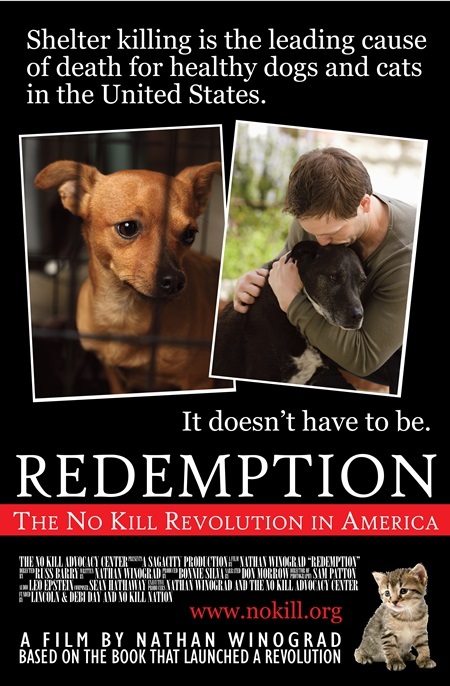 The book, Redemption, on which the film is based is available to purchase by clicking here.